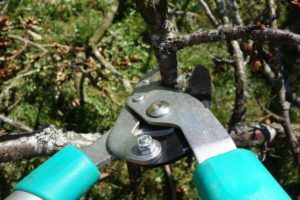 Pruning Trees & Shrubs Class on 4/13 | Warner Companies, Inc.
Join us for this class on how to properly prune your trees and shrubs. With help from our experts, you’ll learn to make appropriate cuts for optimum growth, flowering, or removing dead branches. This class is part of the Warner’s Root Camp series. A limited number of seats will be available to non-Root Camp members at a cost of $15. Please call to determine availability.